At 10 a.m. sharp on March 14, hundreds of LT NC and SC students respectfully exited their third period classrooms and walked outside of each campus in unity to participate in the National School Walkout. 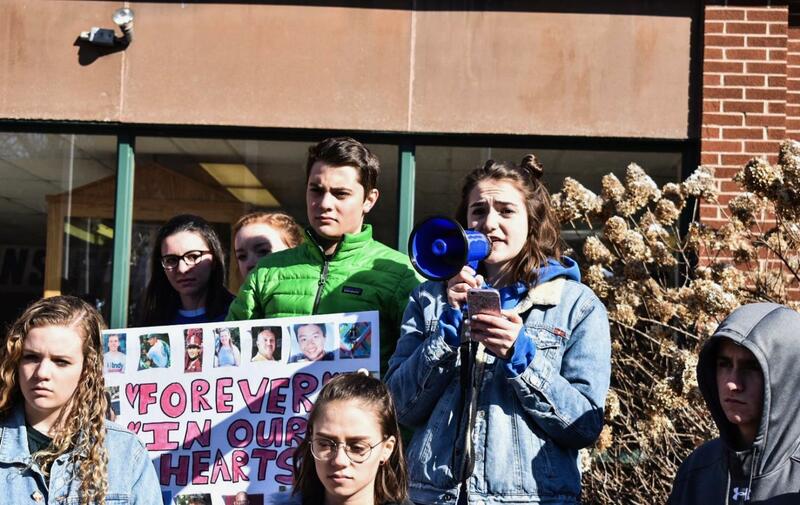 The demonstration was made to support student safety and honor those who have died from gun violence, especially the 17 from Parkland, Florida, Pilar Valdes ‘19, Student Council Vice President and co-organizer of the walkout, said. 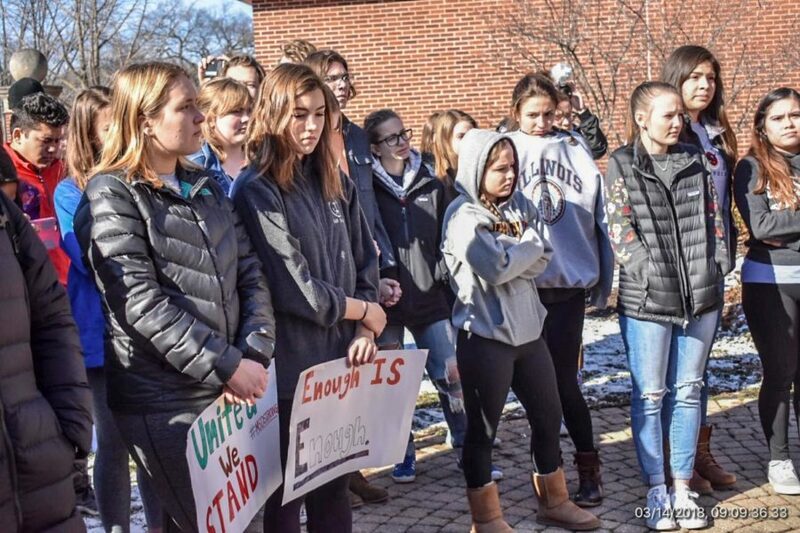 As NC students gathered outside for the demonstration, a large circle formed around the walkout organizers outside of the Vaughn building, where Valdes and Amanda Kural ‘19 spoke words of encouragement to their classmates. In addition to the speeches, several other students joined the organizers in honoring the 17 students who died in the fatal school shooting at Marjory Stoneman Douglas High School exactly one month ago, on Feb. 14. As the name of each victim was announced, a balloon was released to symbolize the life that was lost. Once the balloon release concluded, the walkout organizers initiated five minutes of silence to continue to memorialize the deaths of the Parkland Massacre. Throughout the walkout, students said they felt empowered by the words shared and actions made by the organizers, including participant Maddie Dixon ‘18. On the contrary, certain students refrained from participating in the walkout due to concerns over disrespect and mishandling of the situation. Additionally, supporting the students across Brainard Avenue was a group of local adults, who were chanting “don’t forget to vote” as the students re-entered the building after the walkout. Many of the adults were there to witness what they believed was truly inspiring, an adult supporter said. 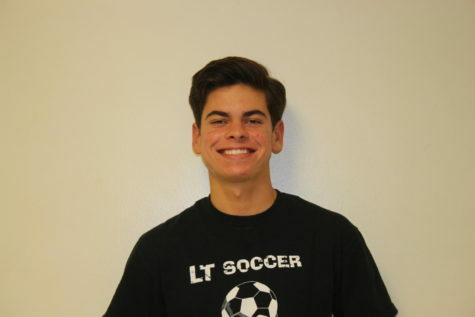 According to the LTHS website, approximately 300 students walked out at NC and as many as 900 students walked out at SC. Whether it was at NC or SC, the message was clear, proclaiming that there are solutions to these tragedies–it just takes proactivism. Podcast: Happenings Of The Halls Ep. 4 – More Condos?